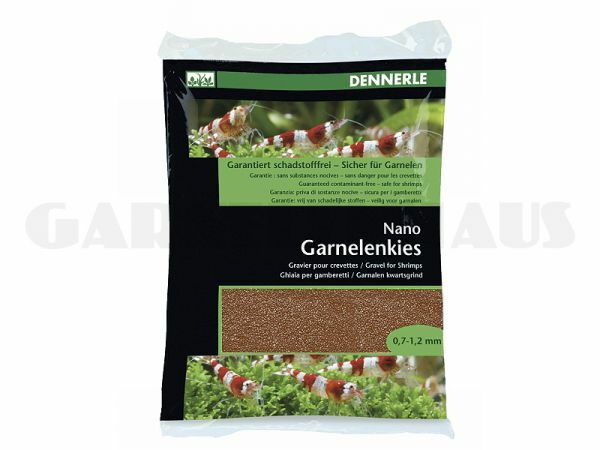 This gravel has been especially developed for the use in shrimp tanks. Plants and animals stand out beautifully against this substrate. Sufficient for one 10 l NanoCube aquarium.